Welcome back to the BEST NFL picks on the planet. Last week I went 6-0 and I am BACK for more with SIX more picks this weekend. People forget that I USED TO be the WORST predictor on the planet, but I may have TURNED the corner. Here is a look back at my picks from LAST weekend and look ahead to this week. 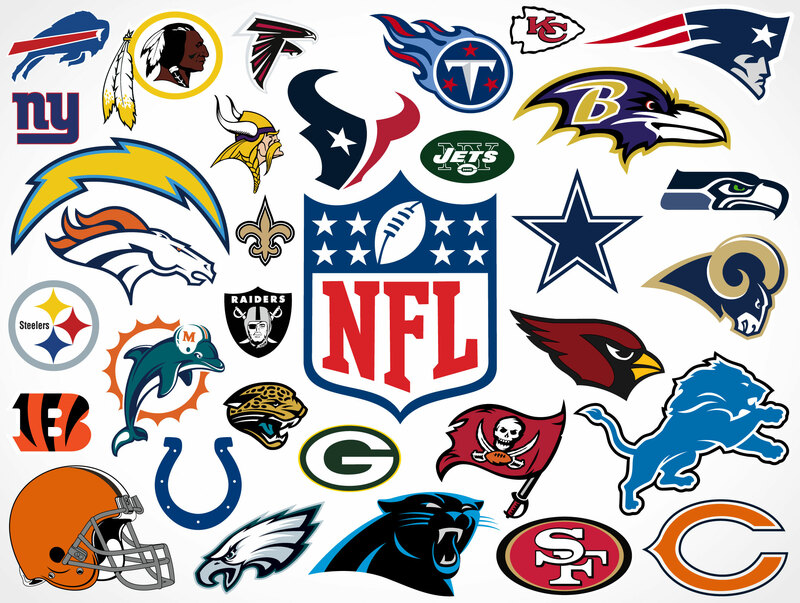 The games for this week are the Ravens at the Bengals, the Dolphins at the Jets, the Vikings at the Packers, the Pats at the Jags, the Giants at the Cowboys, AND the Seahawks at the Bears. The Ravens had the SECOND biggest win of Week 1 and to believe they are just a Pick Em this weekend is BLASPHEMOUS. The Bengals came BACK for a BIG win over the Colts last week, but the Ravens, like me are HOT right now so I am RIDING with them this week. The Jets had the BIGGEST win of Week 1 and they are the BEST team in football. The Dolphins BARELY won against a BAD Tennessee Titans team so they are NO match for the Jets this weekend. The Jets are going to DESTROY the Dolphins on their FIRST home at Metlife Stadium as they CONTINUE to be the BEST team in football, they will cover EASILY. The Packers came back from DEATH to win last week and they MIGHT have had LOST Aaron Rodgers for the season, but he ROSE from dead and WON the game for the Packers. The Vikings did the UNTHINKABLE and DEFEATED Jimmy Garropolo, who had NEVER lost an NFL game before last week. This week I think the Packers will play a COMPLETE game and WIN the game on Sunday and COVER the spread. This is one of the RARE times that the line makes PERFECT sense in this game. The Pats and the Jags are the BEST teams in the AFC so this is one of the BIG games of this season thus far. This is the REMATCH of last season’s AFC Championship game it is going to be CLOSE again, but like LAST season, the Pats will get the BIG play and the Pats will WIN the game as they CONTINUE on their march to WIN the Super Bowl. The line in the Pats-Jags make the PERFECT sense but this game makes NO sense. The Giants and the Cowboys were the two biggest DISAPPOINTMENTS of the week and they play this weekend on Sunday Night Football to FURTHER embarrass themselves. This game is going to be UGLY but the Giants are going to pull through and WIN the game as the Cowboys continue to be in SHAMBLES. The Bears had a BIG moral win last week before BLOWING the game against the Packers. MANY people are saying that this weekend is a BIG game for the Bears and they are going to show up on Monday night. The Seahawks are HIGH key TRASH and like the Cowboys, are in a TAILSPIN. I expect the Bears to take it to the Seahawks this week and COVER the spread at HOME. My picks for this week are the Ravens, the Jets, the Packers, the Pats, the Giants, AND the Bears. Come back here next week to see if I remain this HOT this weekend.